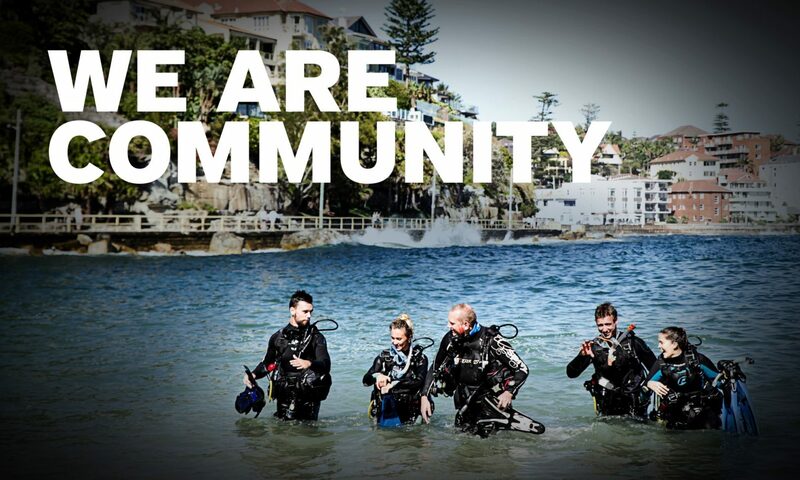 A new PADI eLearning video has been released. Feel free to share this on your website and your social media pages using the embed code. Please also find the YouTube link below.